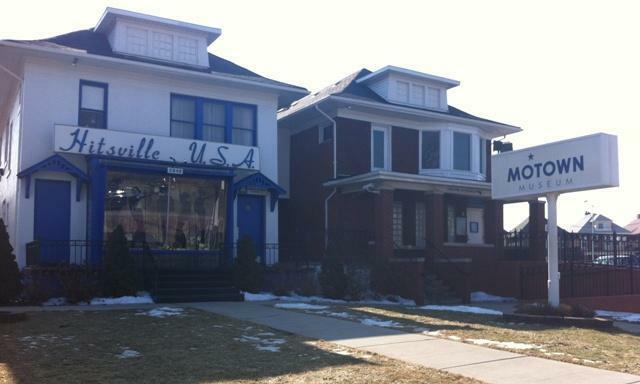 MLive reports that the "Motown Mansion" of Detroit will be cleared of its contents in early October. The home was once owned by Berry Gordy Jr., founder of Motown Records. 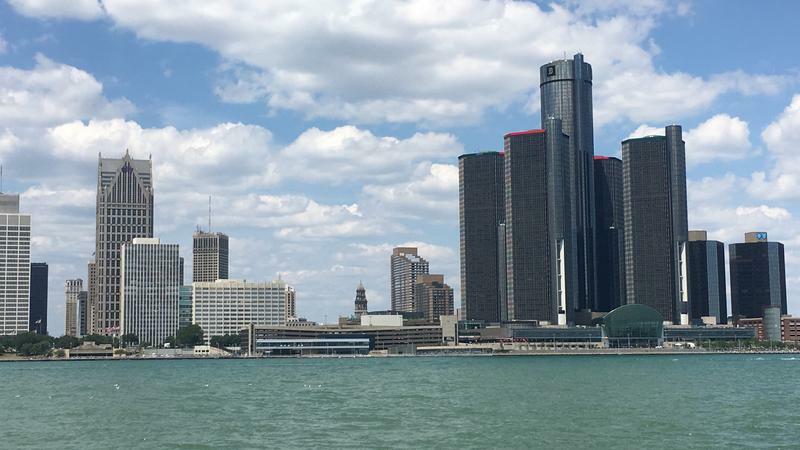 Gordy lived in the 10,500-square-foot house from 1967-1969 as Motown stars The Supremes, The Four Tops, Smokey Robinson and Stevie Wonder solidified themselves in American musical history. 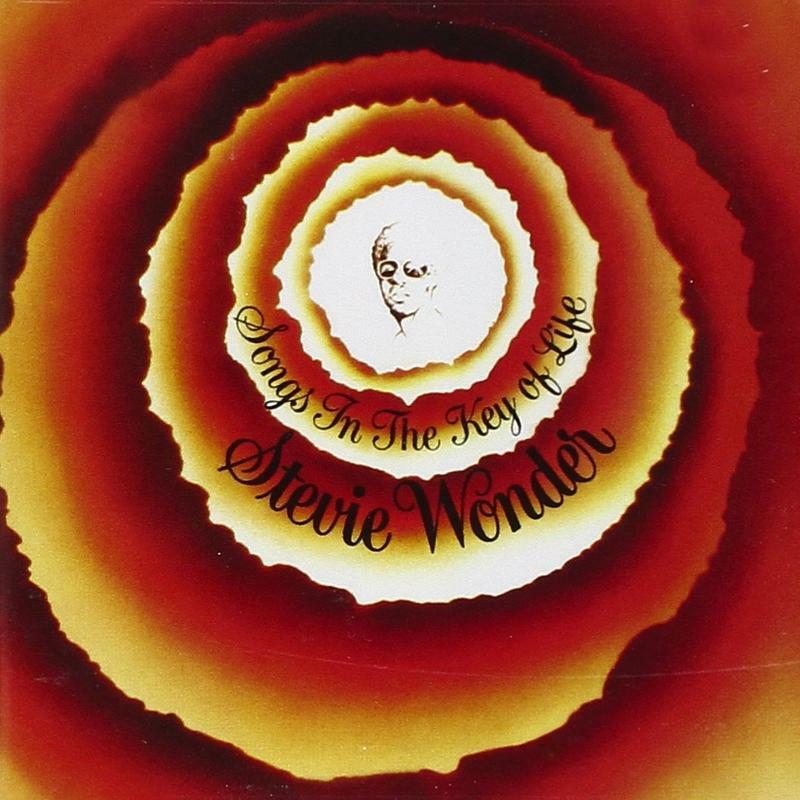 Furniture and memorabilia from that era will be sold to the public, some at a typical estate sale and some at a live auction event that could feature a visit from Motown stars. The dates for the sale will be finalized by the second week of September. 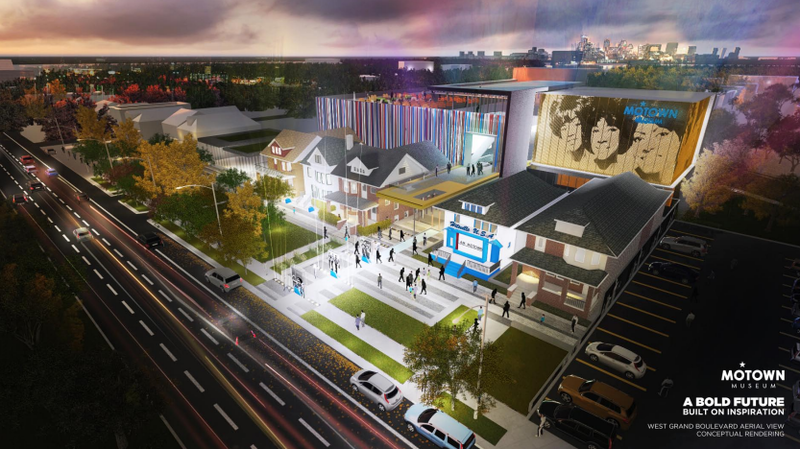 This week, the Motown Museum in Detroit announced a $50-million dollar expansion project. We talk with the museum’s Chairwoman and CEO, Robin Terry, about their exciting plans. 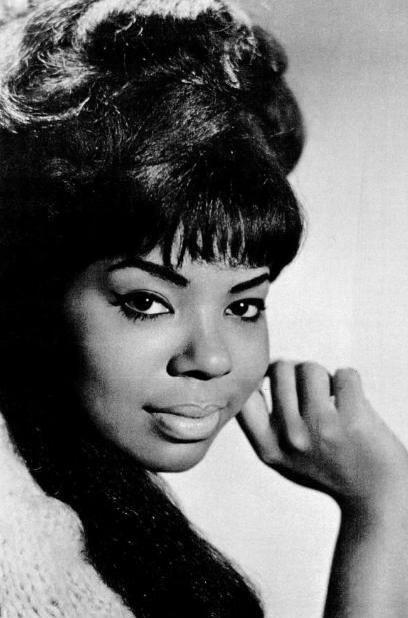 In the early 1960’s, Mary Wells was the "Queen of Motown." But her life was not always so glamorous. She grew up in Detroit, in the Black Bottom and Cass Corridor neighborhoods, yet she was determined to find a way into the music industry. 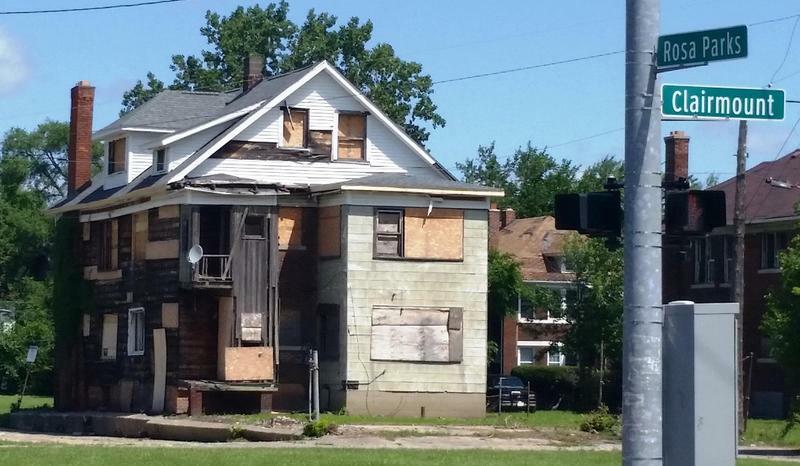 Crews are starting to board up about 11,000 vacant houses across Detroit.